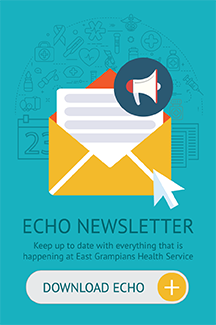 Following a recent upgrade to the equipment at East Grampians Health Service the opportunity arose to donate older but still serviceable equipment to the Pacific Islands. A new state-of-the-art surgical microscope was recently purchased for ophthalmic surgery at the health service, which enabled the old microscope to be donated to the Kingdom of Tonga. Currently St John of God Hospital has a sister hospital project running in conjunction with the Vaiola Hospital in the capital city of Nuku’alofa, and a shipment of equipment has now left for the small Pacific Island nation. 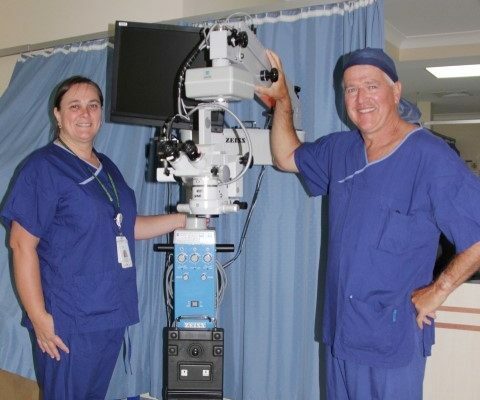 “Cataract blindness is a burden to the community of Tonga and the provision of the microscope from Ararat shall go a long way to assist in alleviating this problem and changing the lives of many for the better,” ophthalmic surgeon Mr Mick Toohey, who organised the donation, said. Over the years, numerous surgical teams have travelled from both Australia and also New Zealand to Tonga. “The lack of surgical equipment such as this microscope have hampered the efficiency of the teams but with the availability of this equipment this shall no longer be the case,” Mr Toohey said.